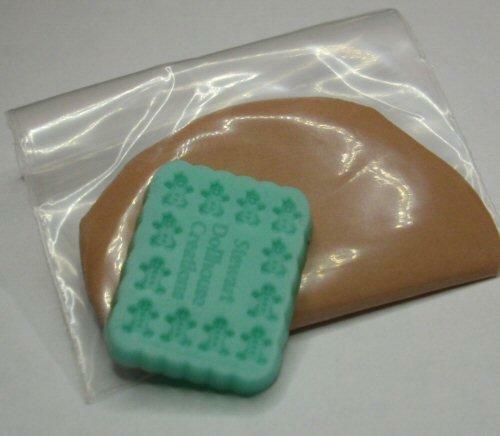 Silicone mould to make 1/48th scale gingerbread man and girl cookies. 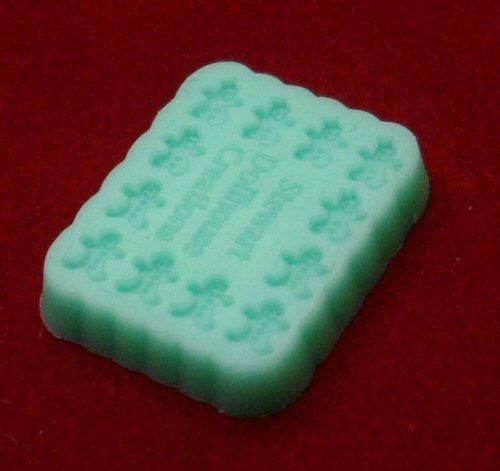 Can be used with any air dry or polymer clay. Gingerbread men will be 4mm tall.